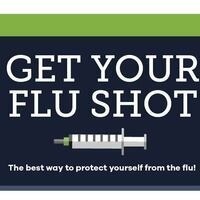 For questions regarding the influenza vaccination, please call 209.946.-2315, option 1. Ranai and the Pharmacy students were wonderful as always! The staff was very professional and I would go again. In addition to the professionalism, also very nice. I love that I can get my flu shot at work and not have to wait in my doctor's office.